China appears vulnerable to private capital outflows, while other emerging markets have to contend with political upheaval, rising interest rates, and a strong dollar. The economic data from China shows a slight slowdown. 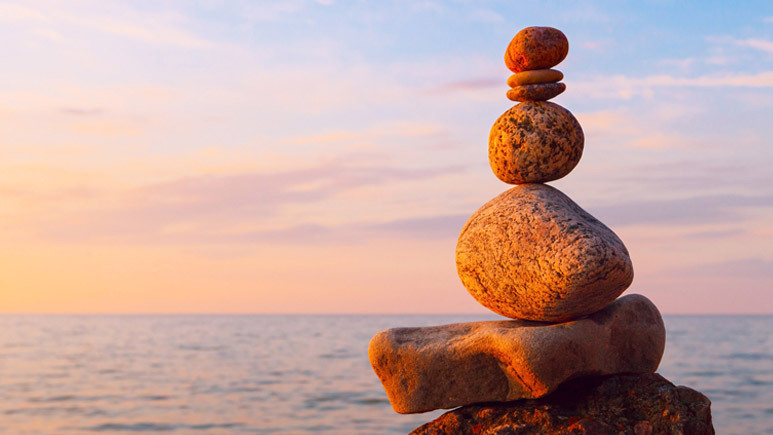 The most interesting piece of news out of China in the past month was the relaxation of the banking system’s reserve requirement ratios (RRRs). The People’s Bank of China (PBOC) in April unexpectedly said it will reduce the cash that banks hold as reserves, a move that frees up lending for small firms and reduces funding costs. The one percentage point reduction took effect on April 25, 2018. This is a part of the government’s balancing of its economic policy goals. It has placed some emphasis on de-leveraging the corporate sector, but there’s a limit to how much of a growth slowdown it is willing to tolerate to achieve this de-leveraging. The modest RRR cut was designed to send a signal and nudge the economy on a slightly faster growth path, or at least to reduce the risk of a continued deceleration. As we wrote last month, the real vulnerability that China has is private capital flows. Interestingly, the latest balance of payments data shows a slight uptick in private capital outflows from the country. This will be worth watching closely in coming months. Of course, the government could easily introduce more restrictions on capital flows. While they may succeed in restricting the total demand for dollars, they would increase the pressure on the remaining legal and illegal channels. That could have an adverse effect on confidence. There are interesting cross currents among other emerging-market economies. High commodity prices were expected to be supportive of developing countries, especially Latin America and Africa. Our business cycle indicators for emerging-market economies look pretty good. On the other hand, we have a series of worrying political developments. In Turkey, President Recep Tayyip Erdogan’s Justice and Development Party (AKP) has called for early elections to further consolidate power. Similar to many other political leaders, he looks longingly and enviously at the Emperor of China, Xi Jinping. In Mexico, the upcoming election seems virtually certain to see Andrés Manuel López Obrador (AMLO), the leftist rabble rouser, elevated to the presidency. And as Brazil enters its election campaign, former President Luiz Inácio Lula da Silva has been thrown in jail. A collection of third-rate has-beens and also-rans are currently vying for support. The Fed’s monetary policy tightening is also working its way around the world. The most noticeable effect over the past month has been on flows to emerging markets, which have fallen sharply, and this, in turn, has produced a lot of volatility among emerging-market assets. Higher U.S. interest rates and a stronger dollar have negatively affected several emerging-market economies, most notably Argentina. Higher U.S. rates and a stronger dollar has placed acute stress on a number of emerging-market economies, most notably Argentina. In Argentina, the pressure on the exchange rate forced Banco Central de la República Argentina — the central bank — into the kind of action on interest rates that can easily be counterproductive. The central bank raised rates several times to stabilize the peso. The third hike was coordinated with a government announcement of measures to reduce the fiscal deficit. It is striking that such an aggressive response was needed in the face of only modest increases in U.S. rates and the value of the dollar. Some stability in the outlook for the G3 economies — the United States, Japan, and the European Union — is probably necessary before we see broader stability in emerging asset markets.